Now have your child’s first aid supplies all in one place organising your purse – nappy bag – car etc …. and have the comfort of “mummy’s touch” right at your fingertips. 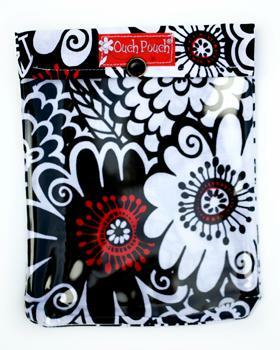 PLEASE NOTE: the second photo is just an example of what you can put in your Ouch Pouch.